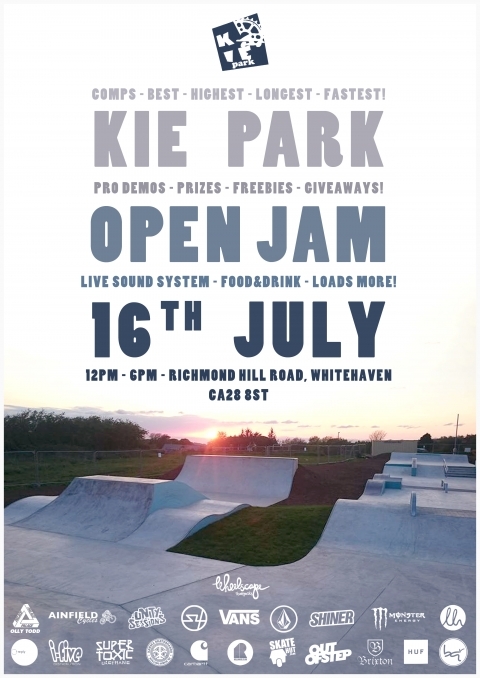 Kie Park Skatepark has been shredded by the locals for a while now so its time for the Official Opening Jam! 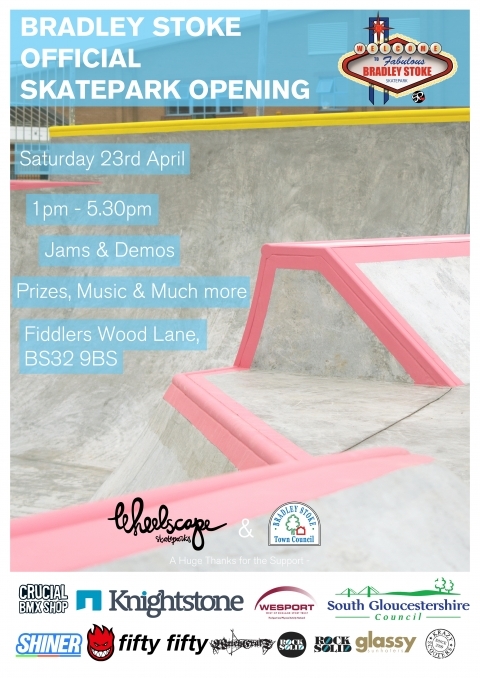 Bradley Stoke Skatepark Official Opening takes place on Saturday 23rd April from 1:00 onward... Come along for a rad day of competitions, prizes, demos, music and a general good time!!! 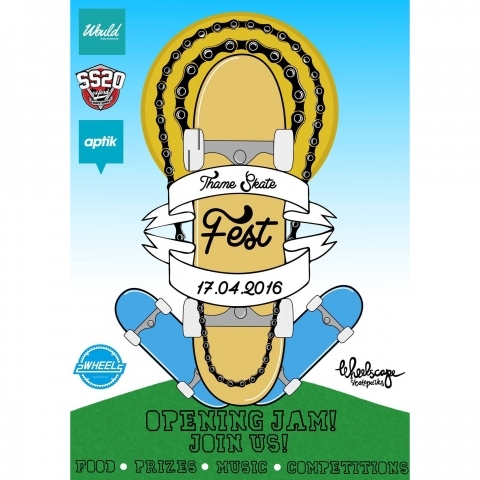 The Thame Skatepark official opening event takes place on Sunday 17th April from midday onwards... Come along for a rad day of competitions, demos, prizes, music and fun! 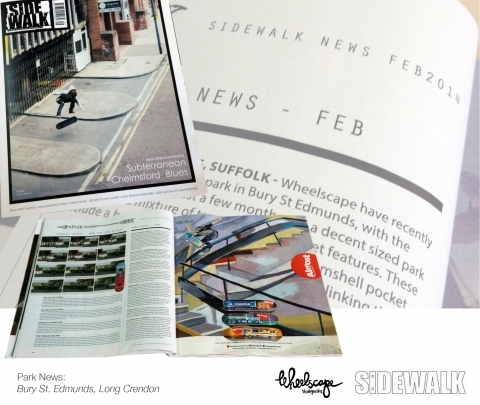 Wheelscape are constantly looking for experienced staff to join our teams. 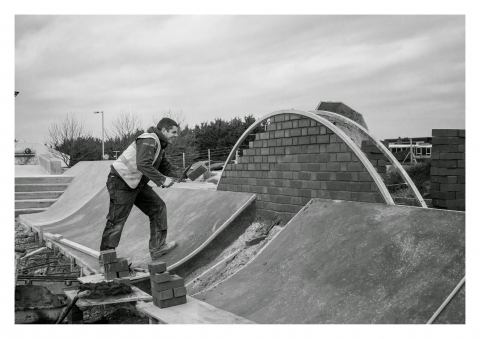 If you have experience in construction, design or are interested in possible job openings please send a CV. 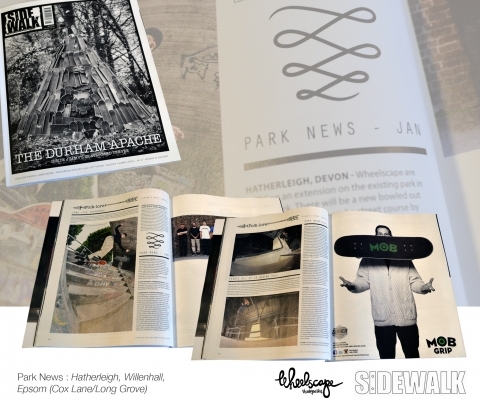 Grab yourself a copy of this months Sidewalk and check out Bury St Edmunds and Long Crendon in the Park News Section along with the usual Radness!